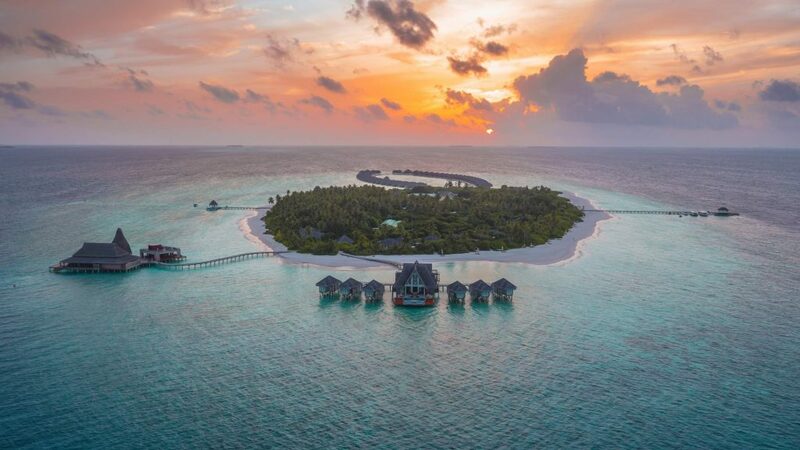 Etihad Airways has announced four additional weekly flights on the popular Abu Dhabi-Malé route, taking frequency to the idyllic Maldives to 11 services a week from June next year. 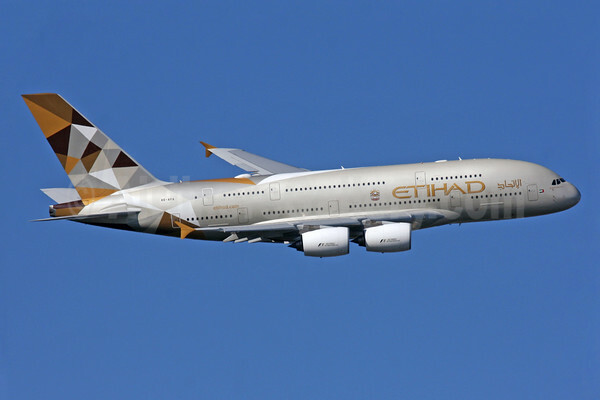 Etihad Airways extra flights, effective from June 15th, will operate year-round and provide more travel options with an early morning arrival enabling guests to maximize their stay in the Maldives.The additional flights will operate every Monday, Friday, Saturday and Sunday. 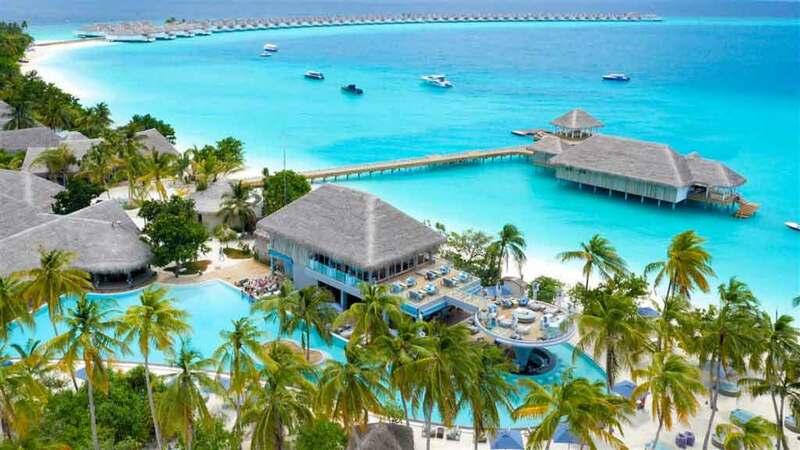 Maldives, is one of the world’s famous honeymoon and leisure destination among UAE & Europe countries. 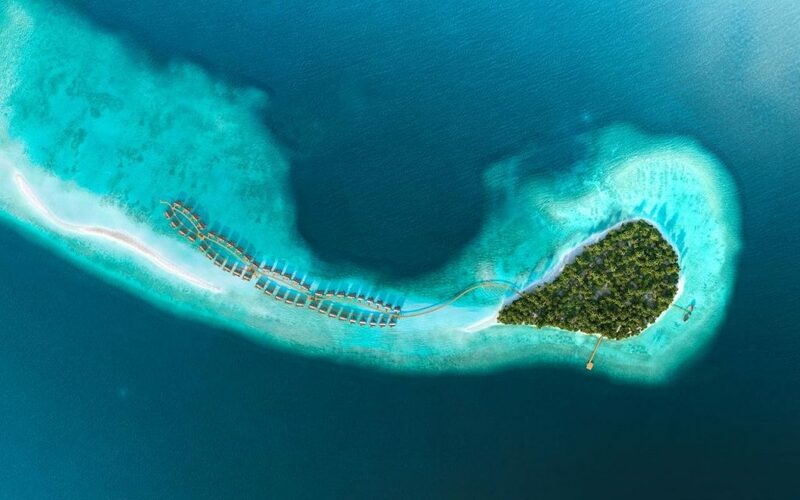 The islands that make up this exotic travel destination are blessed with white sandy beaches, and are surrounded by crystal clear water – home to a spectacular array of underwater life.